Hydrolocked Engine – What Is It | Car News, Reviews, & Pricing for New & Used Cars. 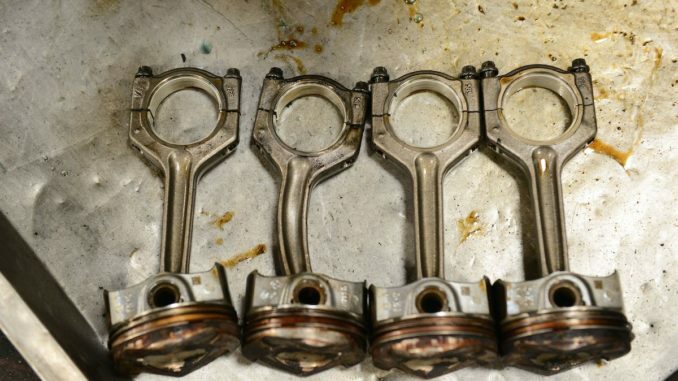 When an engine is seized from ingesting a substantial amount of liquid it is said to be hydrolocked. With all internal combustion engines, the internals are all designed to deal with the compression of air. However, Liquid is non-compressible and when ingested into the cylinders it is said to be hydrolocked. 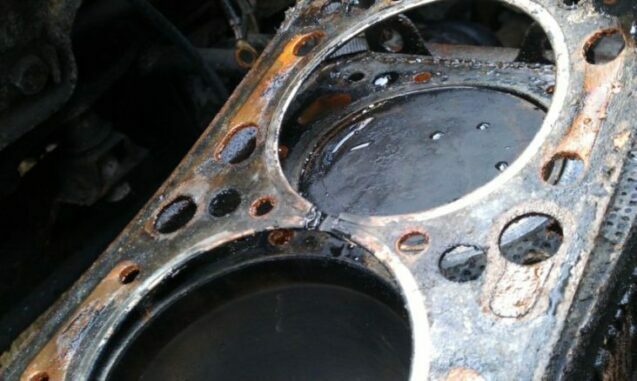 The amount of damage from a hydrolocked engine depends on engine speed when the liquid was ingested. Also, The amount, type of liquid and how it got in will have a major effect on what happens. 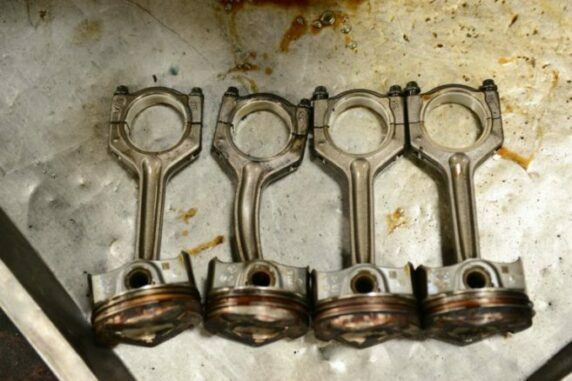 So, When your engine first encounters a bit of extra liquid in the cylinders, your engine will begin to misfire. However, If it’s just a small amount of liquid, it might just blow right out the exhaust. While, If more liquid is drawn in, you’ll hear a loud knocking noise as the cylinders fill up. It could be just a second or two, and then your engine will shut off with a thud. By and large, the most common cause of a hydrolocked engine is water entering the air intake. More specifically, a cold air intake system that is immersed in water is the typical cause. Water can enter the intake on any engine, whether it’s from driving through water or an actual flood. 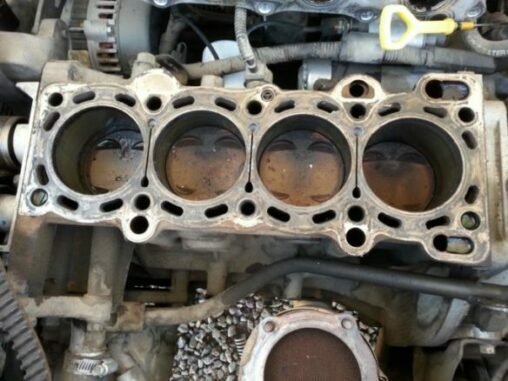 Engine coolant can enter the cylinders when a head gasket blows. A failure in the carburetor or injectors can introduce liquid gasoline or diesel into the cylinders. The real damage occurs when a large volume of liquid makes its way into the cylinders. Again, The amount of liquid ingested and where it came from will reflect the amount of damage. Amounts of liquid significant enough to cause hydrolock tend to upset the air/fuel mixture in gasoline engines. This result could make the engine stall. So, If hydrolock actually occurs it does not cause catastrophic engine damage. If an engine hydrolocks at idle speed, it may simply stop and refuse to turn over with the starter motor. There may well be no internal component damage. You may be able to correct this by removing the spark plugs or injectors. Next, Turn the engine over using the starter motor. This will help expel the liquid from the cylinder or cylinders. Once reassembled, the engine should start as normal. The hydrolocked engine was a symptom, not a cause. 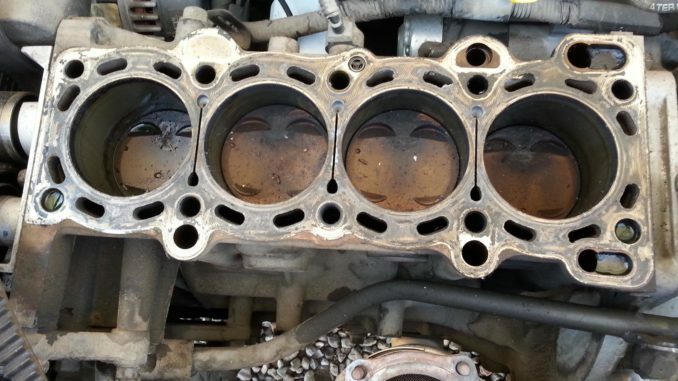 If the liquid was introduced to the cylinder through a failed component, typically the head gasket, this must be repaired. 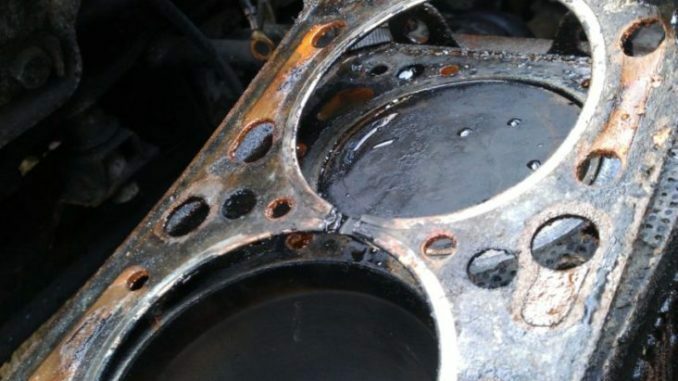 Furthermore, Coolant is corrosive to the internal parts of an engine. When you leave this standing for any length of time, the damage will only get worse. Remember engine coolant eats bearing material. Consequently, A hydrolocked engine can also occur when the engine is not running. 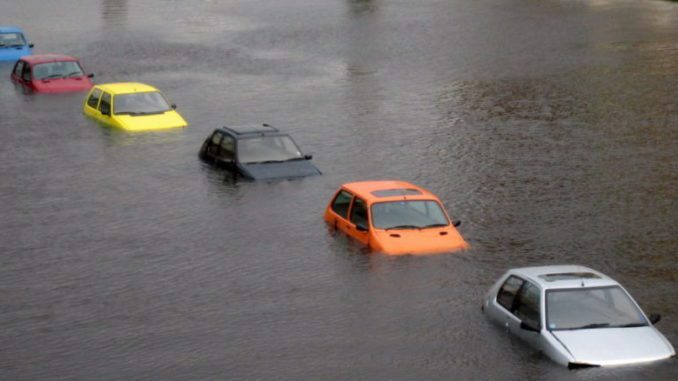 It’s the case with flood cars, for example. Fluid fills the cylinders while the engine is not running and the starter can’t crank the engine over. The most disconcerting aspect of a hydrolocked engine is that it can strike without warning. Regular maintenance and inspections are the best way to keep on top of this issue. Preventative maintenance is a lot cheaper and much safer than a hydrolocked engine.